How About Some Business Card Design Inspiration? Vistaprint Postcards Review: Check Out My Postcards! 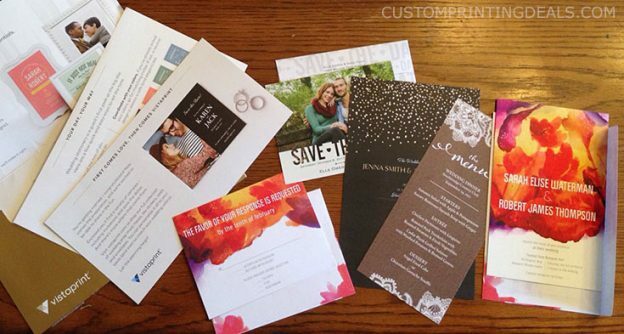 My Vistaprint Business Cards Review | Pretty Sweet!